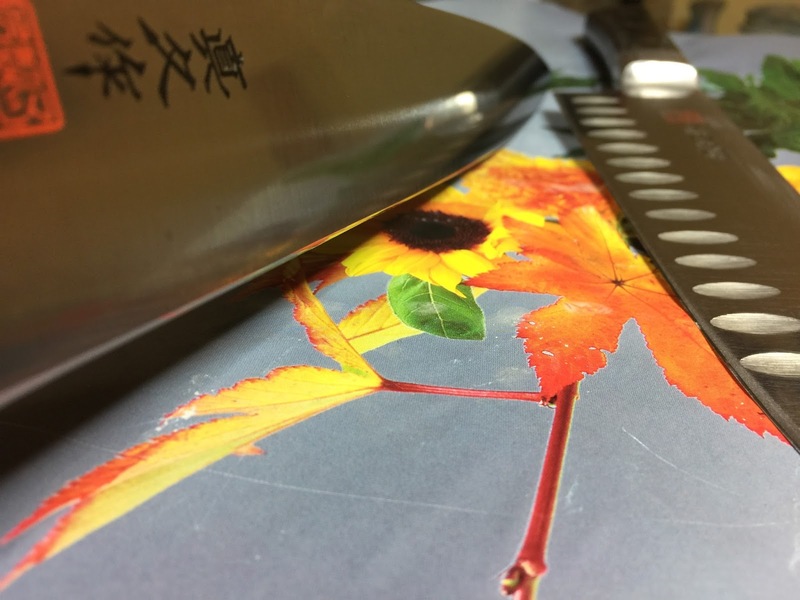 I still have people interested in sharpening or coming to take a lesson who are very concerned about the angle to sharpen a knife it, often, the concern is quite significant and has even stopped the learning process before it begins. I was one of those people once, deeply distracted by idea: "I need to sharpen this knife at the exact angle that it came from the factory at" and how the heck does one do that if sharpening freehand. 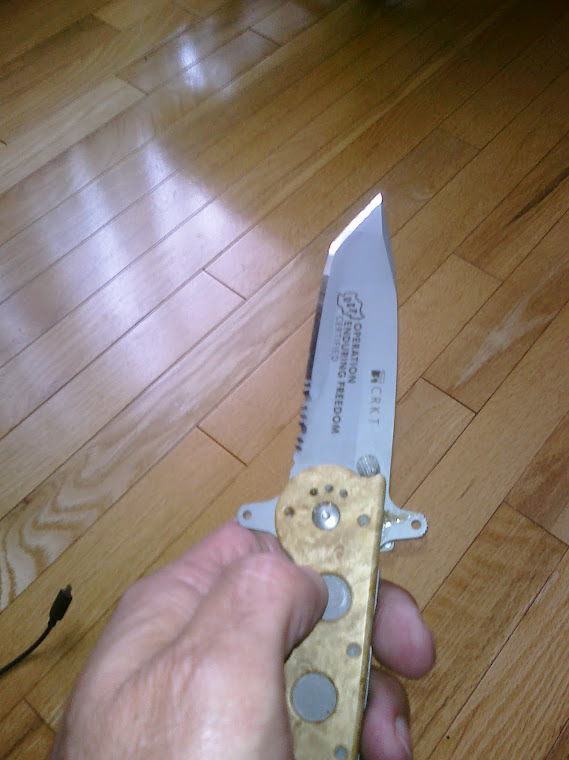 That was about 10, 000 knives ago and only recently I have found a way, it's my way, but I found a way to discuss the Angle Issue in a manner that, once read, hopefully it is no longer an Issue. What I am going to suggest will surprise people but know that it isn't something I did not just think of today, this comes on the heels of several years of solid sharpening, hundreds of hours and thousands of knives. The only thing that came to me recently was the ability to put this into words. (Remember, I lay awake at night thinking of these things, this is what happens when you are obsessed with something). First of all, take a look at these beauties, imagine the pain the husband went through when the wife discovered these. Here is the deal: Almost all knives, I would say 89-90 percent of knives are sharpened at an angle between 15 and 20 degrees per side, seriously. Most of the people in the universe who own knives own average knives and they fall into this category. 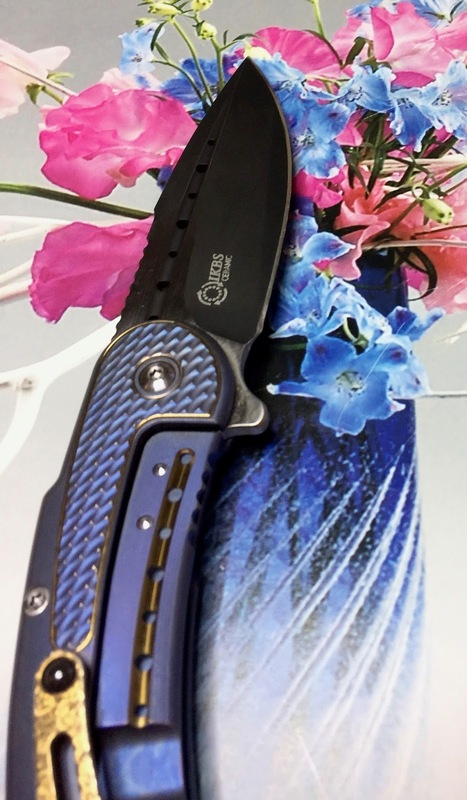 The exception to this rule of course are the harder knives, hand made knives with a hardness of 60 plus, these can and SHOULD be sharpened at more acute angles, 12 deg per side for instance. 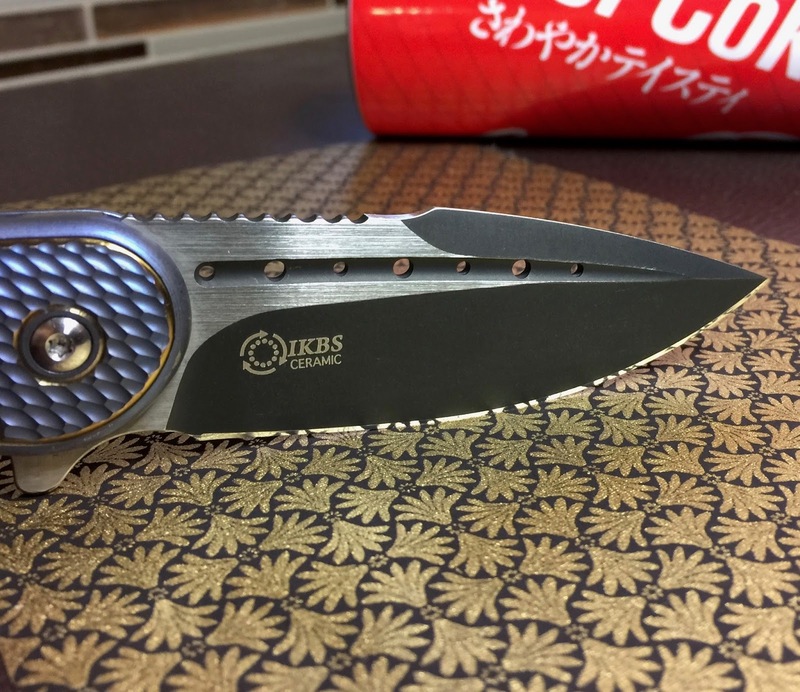 I think what I am going to say is important to novice sharpeners and even some more seasoned ones: Since we seem to have a vast abundance of AVERAGE knives, why not sharpen them at an AVERAGE angle. Instead of worrying about learning to sharpen a knife at 15 deg, 16 deg and so on, what would happen if we lumped all these knives into the same sharpening angle category, what if sharpened every knife at the same angle? (Please remember that when say "every" I mean every normal, average knife, the medium range Henckels and Wusthof's and Grohmann's? 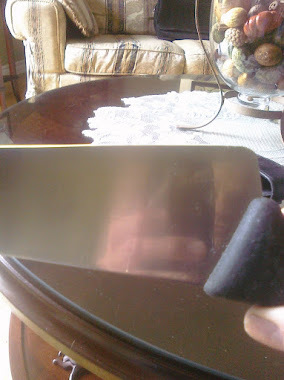 I can tell you what will happen, you are going to be able to create extraordinarly sharp knives and here is why. I've been doing this for years, in all honesty, not once, NOT ONCE, after 10,000 knives at least, has a person commented on the angle. Who the hell is going to know if I sharpened a knife at 16 deg or 17 deg, who can tell the difference? I can't, maybe some people can, I just haven't met one yet. Sharp knives, and I mean really freaking sharp knives, the ones that will startle you come as result of consistency. Yes of course Patience and Persistence play a role, a huge one but those are the things that develop consistency. A person who wants to learn to be a good knife sharpener, and we all and that, should think of consistency as their destination and that point is reached after a long haul past passion, past patience and persistence, you need to stop at those spots and linger at each one to reach your destination, Consistency Ville. So, choose an angle that is appropriate for your knife, in other words, is it the dream knife angle (DKA) or the average knife angle (AKA).? 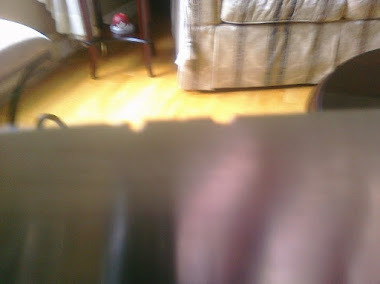 In most cases it will be an AKA and it may be 19 deg, it is an angle that is achieved when you hold the spine of the knife 1/2 of an inch off of the stone for example. It is the angle that results in the removal of the sharpie that you have painted on the edge/bevel. My point is that it is just an angle, it is your angle and it will fall in that range of 15-20 deg, it is fine. Every time you sharpen a knife at your sharpening angle which by the way is probably the same as my sharpening angle, you are climbing the ladder of consistency and your knives are becoming sharper and sharper. This is because you are gaining and increasing the ability to bring Side A and Side B together at the Apex as precisely as humanly possible. If you don't believe me and think I am an idiot for suggesting you learn to sharpen at one angle, try it out. 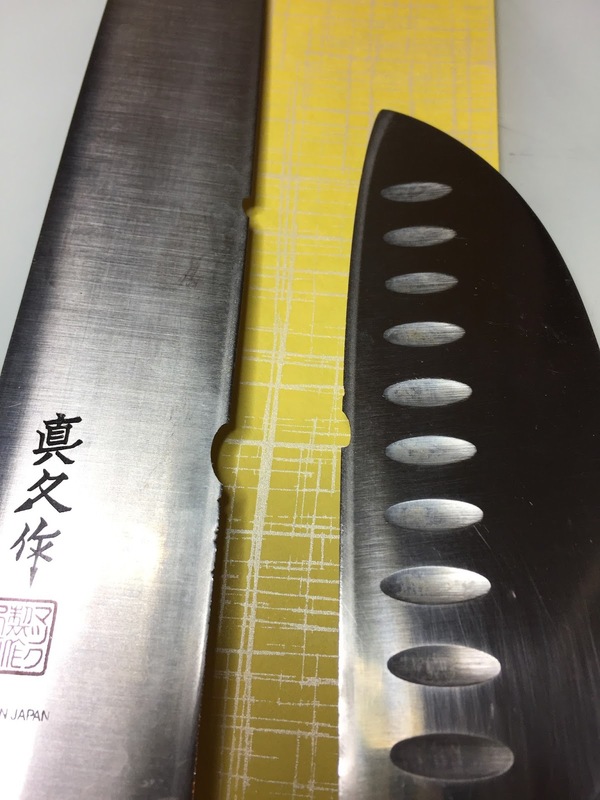 It doesn't matter to me, remember, I have already passed all the tests here, I have sharpened for some of the top Chefs in the country and just as importantly, for good folks like you, the everyday knife user. I sharpened 80-90 percent of those knives at my sharpening angle because my sharpening print is firmly embedded, I'm consistent. ANY thoughts, fears and angle theories an owner may have will VANISH when he/she sees the knife, it won't even come into play. It is your responsibility as a sharpener to locate and solidify your sharpening angle, let's say it is 19 deg, get good at that, and then get better at it. Your confidence is going to soar and in return, your edges will blow you away. 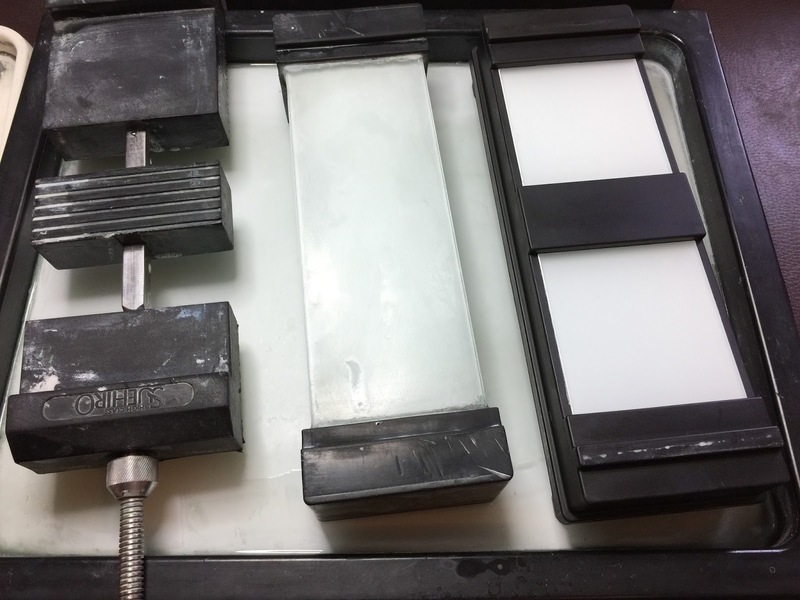 Now, after you have ingrained your Sharpening Print, after your muscle memory is stabilised, Then go ahead and explore other angles within that 15-20 deg range because eventually you will need to learn a thinning angle which is slightly more acute than your sharpening angle. This is what I have done over the past ten years, long ago I was finally able to let go of the Sharpening Angles Shackle and become really consistent. Now, I find that I can easily adjust on the fly but it is still within the average range, the adjustments may be necessary to get a certain knife back to a point where it is easy to sharpen. Repaired knives from picture above. The whole point of this article is to prove that we can sharpen many many knives at the same angle, we can do this and become very consistent and we can eventually be more flexible with angles, our confidence will allow this. If all you will ever sharpen is your own Takamura, Takeda and Fujiwara knives, then the same holds, your angle will be 11 or 12 deg per side however.